We help students achieve their educational goals. Apply today to begin your journey. PathwayConnect lasts 1 year (3 academic semesters) and is designed to help students start or return to higher education at a very low cost. 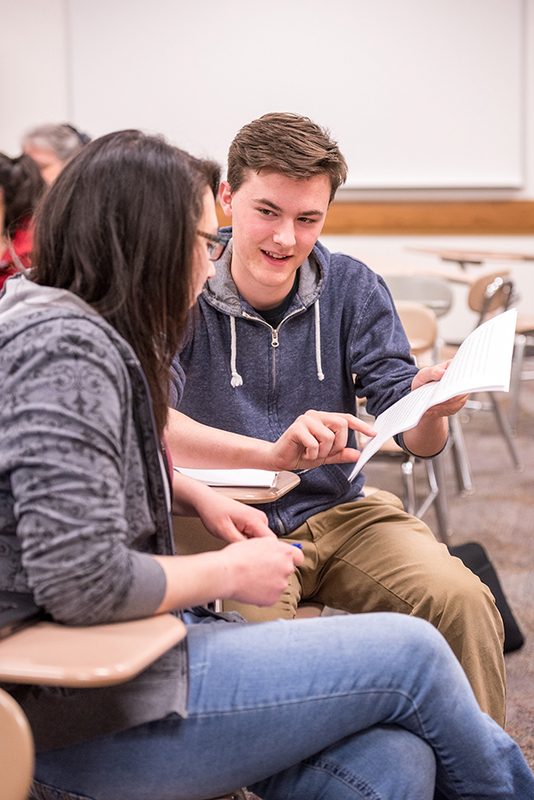 By completing coursework online and gathering once a week with other local PathwayConnect students, students may later receive up to 15 credits that can be applied toward an online certificate or degree program from BYU-Idaho. Individuals who are not members of The Church of Jesus Christ of Latter-day Saints may be considered for admission if they have a close tie to the Church, such as having a family member, friend, or other close acquaintance who is a member of the Church; actively learning about the Church; or attending church meetings. PathwayConnect is currently accepting applications for Spring Semester 2019, which begins in April. Applications for Fall Semester 2019 (which begins in September) are anticipated to open in May. Choose from 40 online certificate and degree programs offered from BYU-Idaho. Individuals who meet one of the above requirements may visit BYU-Idaho Online for details about how to apply to a certificate or degree program. Individuals who do not meet one of these requirements should consider joining PathwayConnect, which provides a path for students to pursue a BYU-Idaho certificate or degree online.